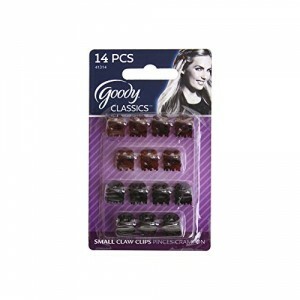 This mini hair clips are great for any type of hair. Even though they are small, the spring is strong and very good quality. They clamp and hold your hair perfectly. This mini clips are great for little girls. They will love this.